There are many David Benjamins out there. 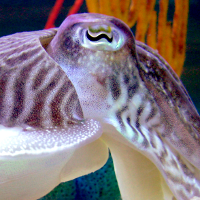 This is the cuttlefish one. By day, he masquerades as a software engineer working at Google on BoringSSL and Chrome networking.